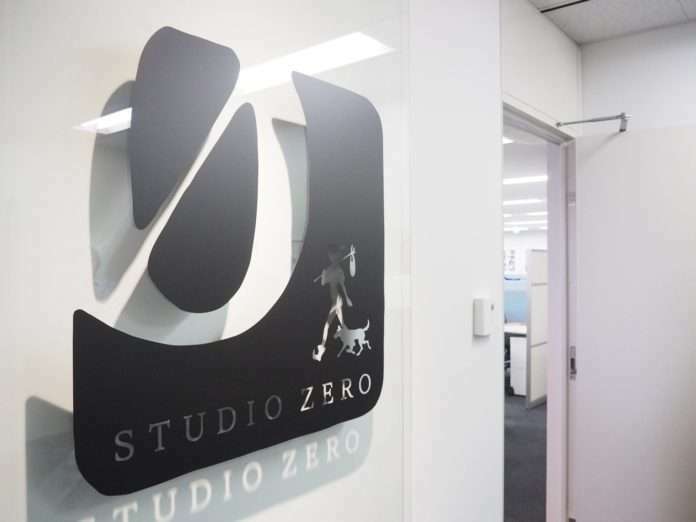 Studio Zero—Atlus’ new internal development studio working on Project Re Fantasy: A Fool’s Journey Begins—has had a large-scale recruitment drive, seeking game developers, since the studio was announced last year. 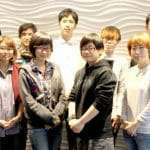 Dubbed the “Studio Zero Golden Recruitment Special Program,” many developers behind Project Re Fantasy will be interviewed during it, along with comments from the staff. 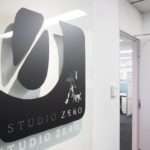 They wish to convey the atmosphere of Studio Zero, and their attitude towards creating things through the live stream. 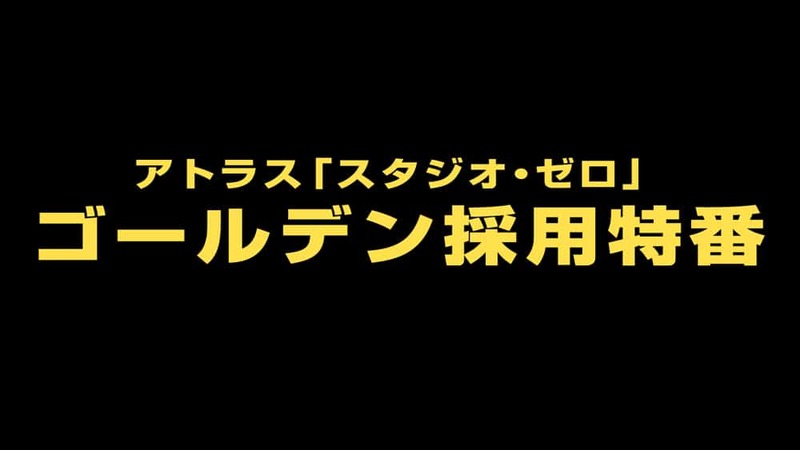 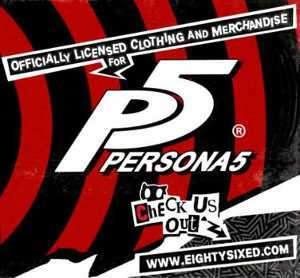 The program will be held on Thursday, August 31 from 8:00 PM JST to 8:30 PM JST (4:00 AM PDT – 4:30 AM PDT / 7:00 AM EDT – 7:30 AM EDT).